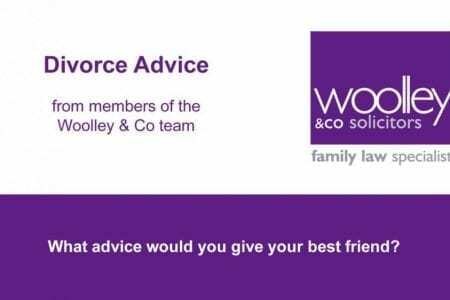 There is all sorts of advice bandied around for those embarking on a divorce but what is the key thing divorce lawyers would say if they were asked for advice by a friend? Decent divorce advice can be hard to come by. 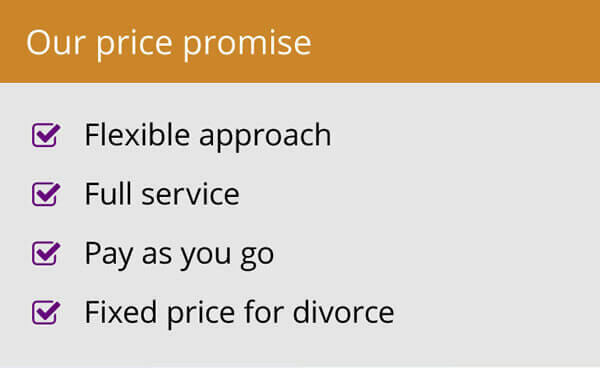 Divorce is one of those topics that everyone know about – or at least thinks they do. 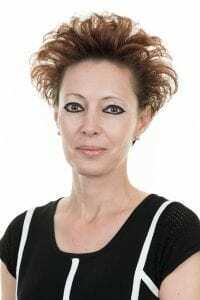 This means that if someone mentions they are going through a divorce there will be a host of people willing to impart advice and give the benefit of their experiences. Or their mum’s. Or their mate’s down the pub! Unfortunately, this means that a lot of mis-information is spread as fact and that doesn’t help anyone going through the pain of a divorce. So what is the best information you can give a friend who says they are going to divorce? We asked eight divorce and family lawyer this very question and their answers make for a pretty useful and interesting video, which you can view here. There were some clear themes running through the answers. See if you can spot them! 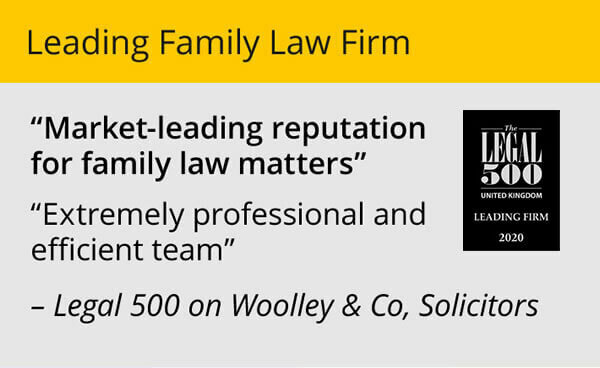 Seek out a family law specialist. If you go to lawyer who isn’t, they might not have the required depth of knowledge to give you the best possible advice in your circumstances. Try to block out any advice from family (or unqualified friends!) around you. They will all have a story to tell but every case is individual. Sit them down and have a long chat to make sure this is what they want. If they are adamant, advise them to keep the doors of communication open as much as possible with their spouse. You need to be able to discuss things with your partner to come to an amicable solution. If there is any prospect of reconciliation, there are numerous agencies who can help get you through difficult stages in your marriage. Sometimes it just need a bit of external help to resolve. You need to try and agree as much as you can between yourselves. The more you can do this, the more likely you are to own the outcome, be happy with the outcome and remain on good terms afterwards, which is particularly important if you have children. Make sure your solicitor knows everything about your case. Something that might be very small to you might be very relevant to your case. Be open and honest with them. That’s really important. Get your facts straight and know where you stand. Think about things like where you are going to live, what your budget is going to be. It is important to get a good grasp of what lies ahead at an early stage. 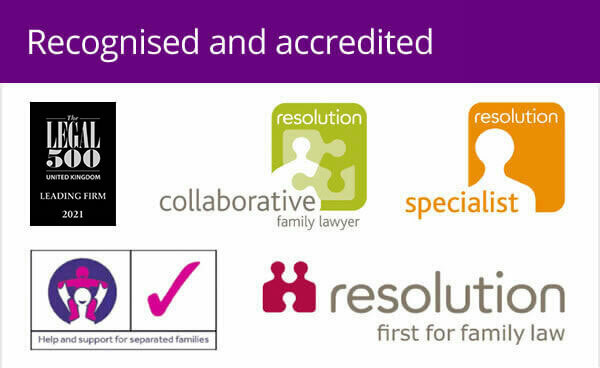 Maybe you can now pass nuggets from experienced family law specialists on to a friend in need?